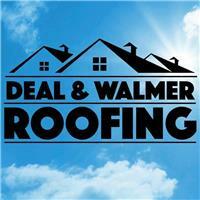 Deal & Walmer Roofing - Roofer based in Walmer, Kent. Welcome to the Checkatrade page of Deal & Walmer Roofing. At Deal & Warmer Roofing we take a great deal of pride in all the work we undertake and aim to leave all our customers 100% happy with the completed work. We have over 40 years combined experience in the roofing industry both Commercial & Domestic. We enjoy working with our customers to help deliver the desired result first time. All our work comes with personal and manufacturer guarantees. Please see our page for a full list of services offered. Please call for a Free estimate today.